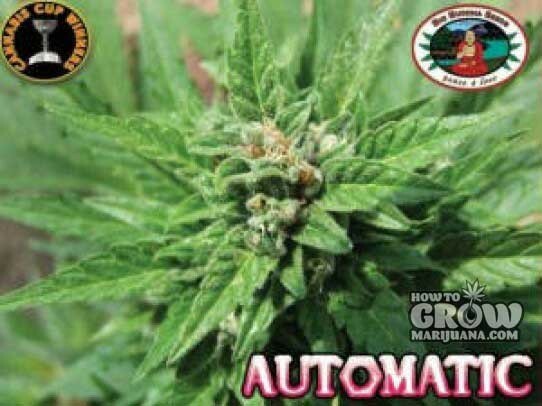 Why buy Big Buddha Automatic Autoflowering Feminized seeds here? I’ve decided on thi strain-big Buddha auto feminized. Had a couple questions, how tall should my box be? It’s going to be 3’x3.5′ for three plants, one super grow LED. I’m doing a SCROG method in 5-10 liter pots with 20-30cm from pots to screen. I need to know the recommended height to start construction and to order the carbon can and vent fan. Thanks! Site’s a huge help!